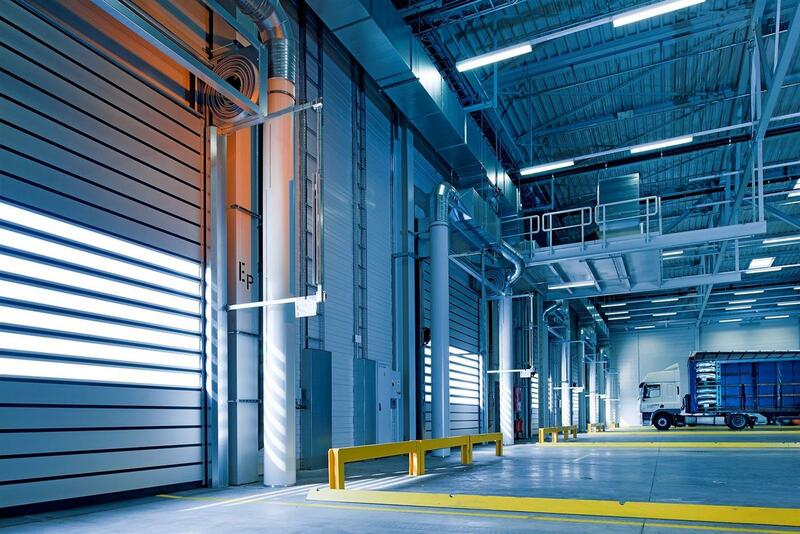 Properly cooling or heating large spaces such as warehouses can be a difficult challenge to overcome. A large warehouse space can be difficult to heat and cool. Properly cooling or heating large spaces such as warehouses can be a difficult challenge to overcome. Even if the workspace has air conditioning, the air may not always be distributed evenly leaving some spots uncomfortably warm. Heating and cooling large workspaces such as these are critical for warehouse managers who are concerned about making sure their employees are comfortable, and that their equipment isn’t damaged from overheating or moisture. We explore the 5 key HVAC (Heating, Ventilation & Air Conditioning) problems associated with large warehouse spaces below. 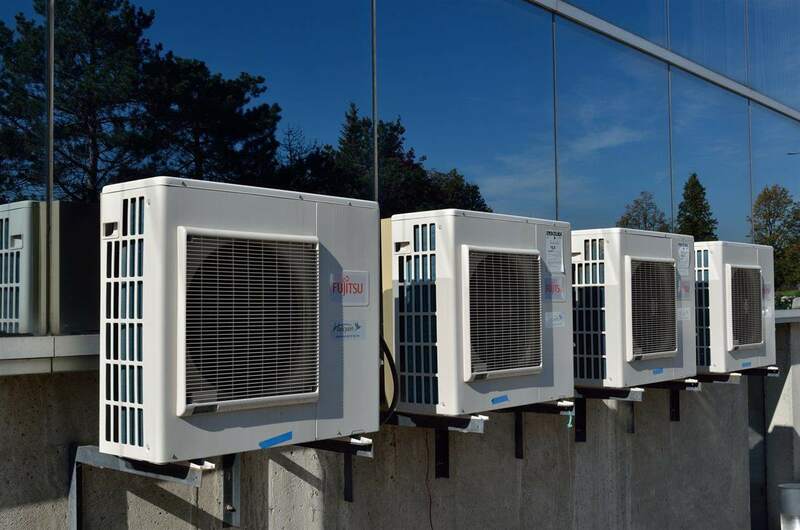 HVAC systems are usually fairly complicated solutions for warehouse climate control that can require lots of ductwork, a compressor, a condensing unit and other components. The size and complexity of an HVAC system increases with the size of the facility. The larger the workspace, the larger and more involved the HVAC design must be. Larger HVAC systems can also put a strain on the building’s infrastructure if they’re poorly designed and installed. The primary reason that a fan makes people feel cool is not because of the temperature in the room, but because they feel the breeze that then helps increase the amount of sweat that evaporates from their skin. The problem with HVAC systems in large areas is that they alone aren’t enough to create this breeze effect that people need to feel cool. In a large facility such as a warehouse, even if you run your HVAC system at a high output there is a chance that employees won’t feel the benefit of it because it’s not flowing effectively. When using an HVAC system for cooling, it can tend to dump a lot of cold air into the warehouse all at once. With cold air being heavier than warm air, it sinks down to the bottom of the room instead of mixing with the rest of the air in the space. This can result in “cold pockets”; certain areas where the room is colder than others. This can become a problem if there are employees or sensitive machinery in areas that aren’t being effectively cooled. The bigger the warehouse, the more likely it is that it has “leaks” in it’s windows or doorways. Since larger spaces often have high ceilings and walls, it’s more of a challenge for building managers to recognise these issues and resolve them. Large warehouses often also have doors that frequently open for various purposes, including receiving or sending out shipments. When buildings have leaks like these, it makes it harder to use an HVAC system to keep the air cooler or warmer than it is outside. Large facilities such as warehouses, factories and hangars have much more air in them than a normal office suite or residential area. Since it is more challenging to create airflow in these larger facilities, a large facility is more susceptible to “Sick Building Syndrome”, or SBS. SBS can cause a negative impact on employee health, which can of course cause drops in productivity, or worse, put workers at risk of coming down with a serious illness. Air Con systems come in many different shapes and sizes! All these issues can be overcome or minimised when you install and maintain the correct HVAC system. 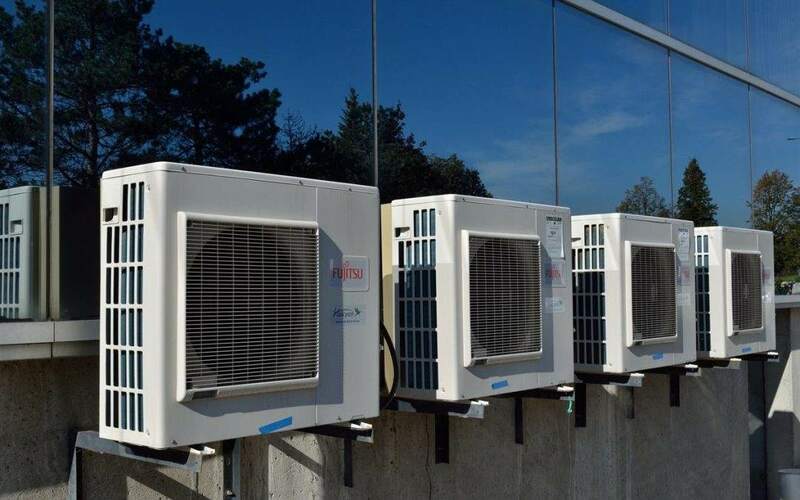 Our friendly team of HVAC experts would love to come and visit your warehouse space and figure out exactly how to heat and cool it effectively, whilst minimising the common problems identified in this article.